Martin G. Durkin is a trial lawyer whose practice includes antitrust and commercial litigation. He has successfully litigated business and transactional disputes, and tried many complex commercial matters. 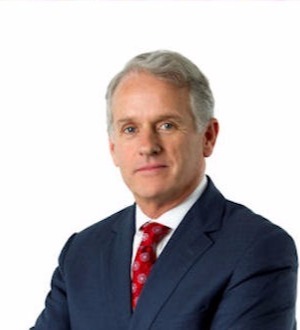 Mr. Durkin's practice is focused on commercial matters,... Read More. 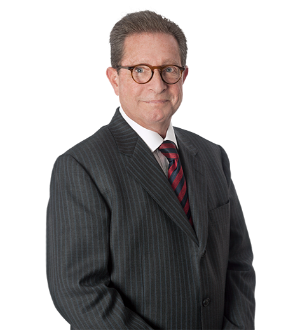 Paul T. Fox focuses his practice in commercial litigation for more than 30 years. He regularly represents litigants in federal and state courts at both the trial and appellate level, as well as before arbitration panels, mediators and... Read More. Don Tarkington is a senior trial lawyer and Managing Partner of Novack and Macey LLP. He has over 30 years of experience litigating major matters and resolving disputes for clients ranging from Fortune 500 companies to closely held... Read More.